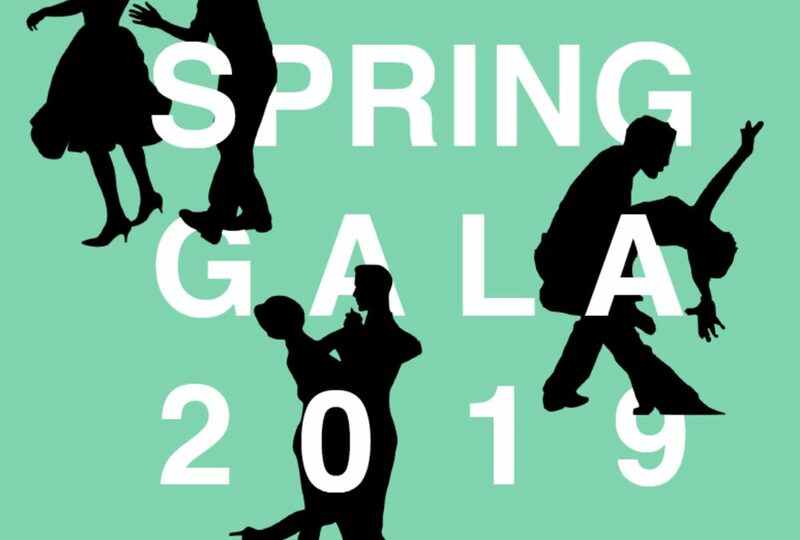 You are cordially invited to our 2019 Spring Gala on Saturday, April 27, 2019 at 5:00 at the Belltower Venue in Rosendale, NY. 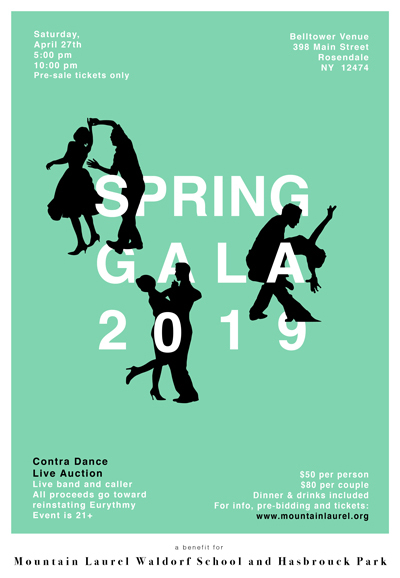 Mountain Laurel Waldorf School is excited to bring another evening of exceptional live music and contra dancing (with a caller!) To our wonderful community. Come join us at the Belltower Venue in Rosendale, NY and enjoy delicious food from Diego’s Taquiero, wine and beer. Our online auction will open Friday, April 5th at noon and will close the day of the Gala. A small selection of items will be available to bid on during the Gala (items will be selected at a later date).